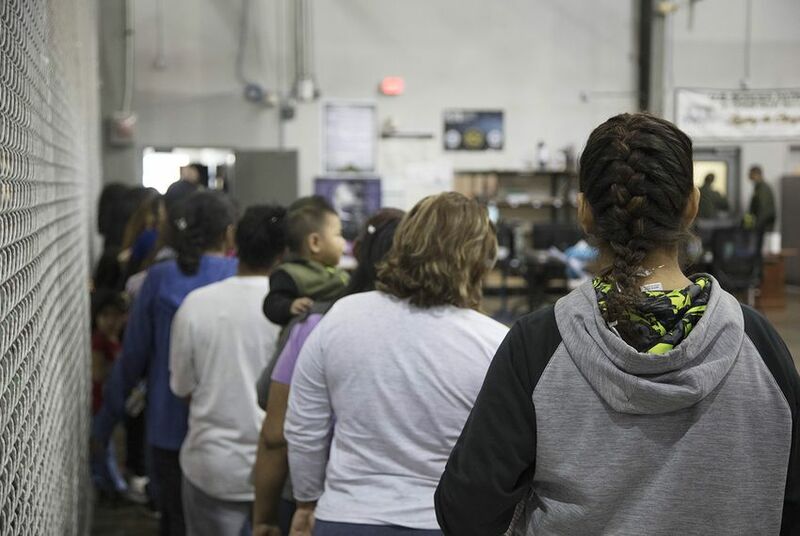 Two months after the Trump administration announced a "zero tolerance" immigration enforcement policy, a national debate has erupted over the policy's ultimate deterrent: It separates undocumented children from their parents. The number of children taken from their border-crossing parents and placed in government custody has climbed to nearly 2,000, with many of the kids being warehoused in government shelters in Texas, including a recently opened tent city outside of El Paso. While Democrats are predictably aghast at the policy, a growing number of Republicans are coming out against it, too. Texas' junior U.S. senator, Ted Cruz, introduced emergency legislation Monday to keep families together as they wait for court hearings. U.S. Sen. John Cornyn, the state's senior senator, has said he will introduce a similar bill. The Texas Tribune reached out to every member of the Texas congressional delegation — plus the governor, lieutenant governor and other statewide officials — to ask if they support the Trump administration's policy.